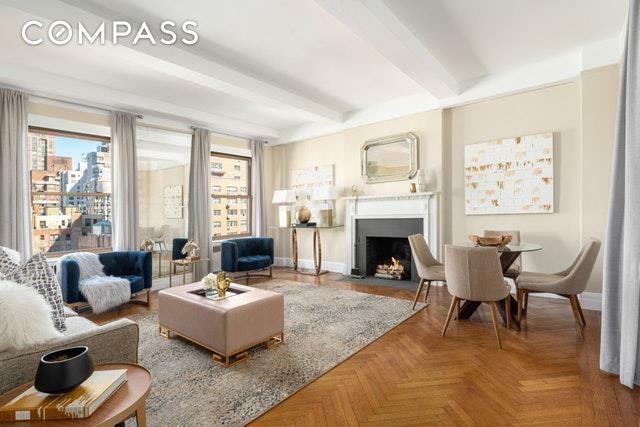 Located on one of the most desirable and beautifully tree lined streets on the Upper East Side, this pre-war, five room apartment boasts oversized windows that flood the home with amazing sunlight. The open Northern facing view overlooks the historic carriage houses on 73rd Street. Enter through the foyer, that leads to the grand, double-exposure living room which features a wood-burning fireplace and original herringbone floors. The eat-in kitchen with separate maids room and full bath is just off the main hall. 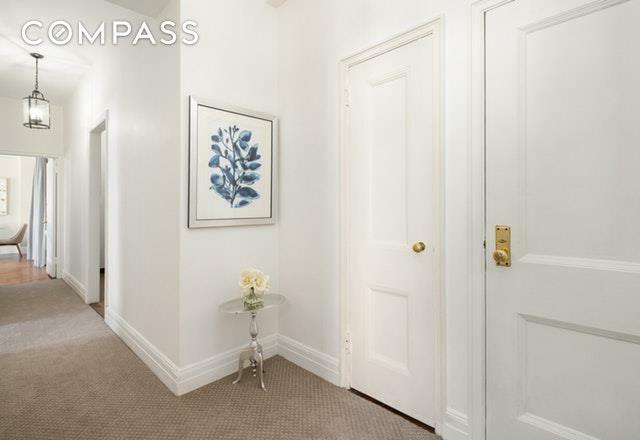 A service entrance, located off of the back hall from the kitchen, offers a corridor with a freight service elevator, separate from the main entrance. The large master suite has a walk-in closet and full master bath. 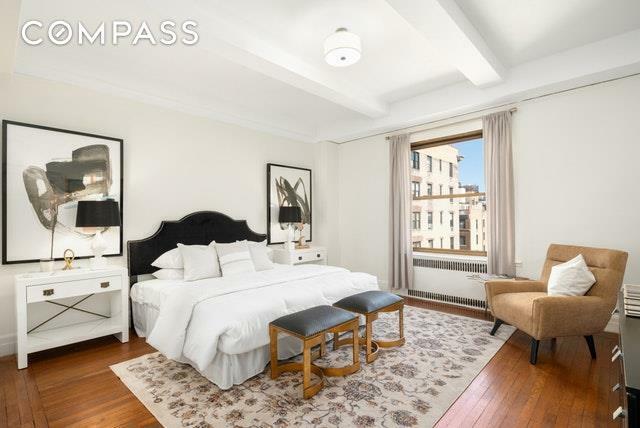 155 East 72nd Street is a 36 unit, full-service, white glove co-op built in 1929. The landmarked building was once home to a previous mayor of New York City. Minutes from Central Park, world class shopping and dining, Equinox, and much more. 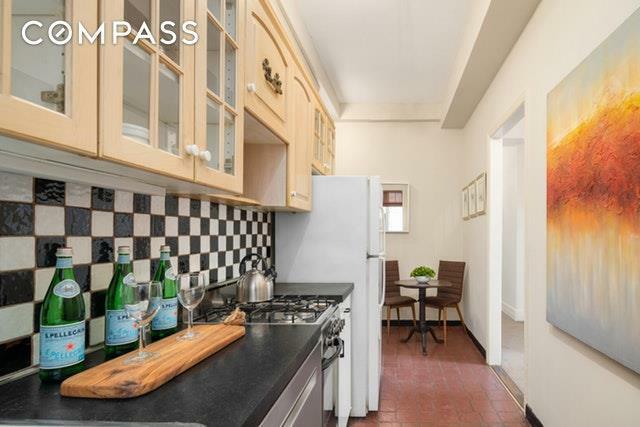 Close to all major transportation including the Second Avenue Q train and also the Lexington Avenue stations. Listing courtesy of Kiril Kalundziski of Compass.